Hamsar has grown to be a world leader in manufacturing and distributing Innovative lighting and electronic solutions. They are the supplier of choice for solutions in lighting technology and electrical modular systems for special OEM, automotive aftermarket and industrial companies. 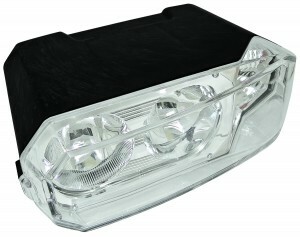 Hamsar has grown to be a world leader in manufacturing and distributing automotive lighting,heavy equipment work lamps, daytime running lights, high intensity discharge lighting, bulbs, silk screen promotional products, electronics, printed circuit boards and flex strip lighting and many other electronics products.